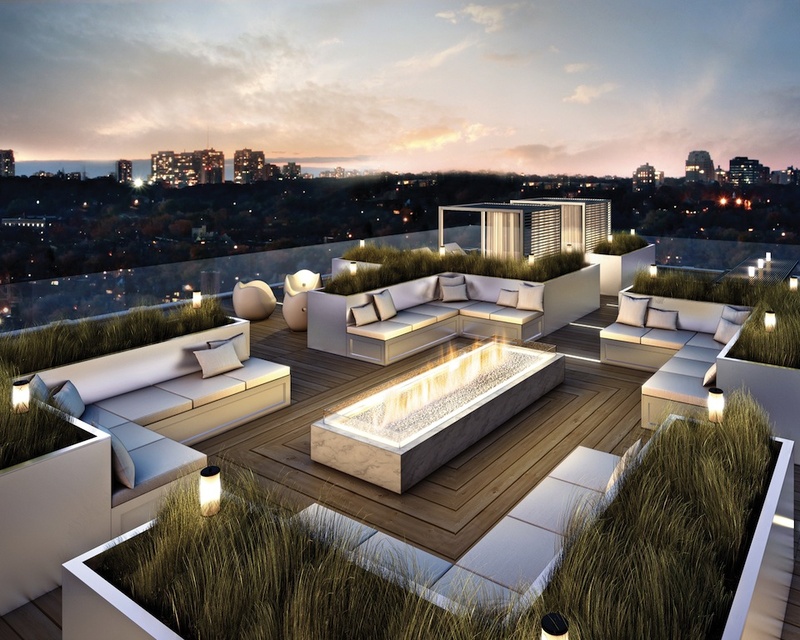 Whether you’re in the heart of the city or out in a more serene environment, a roof terrace is a place for escape. 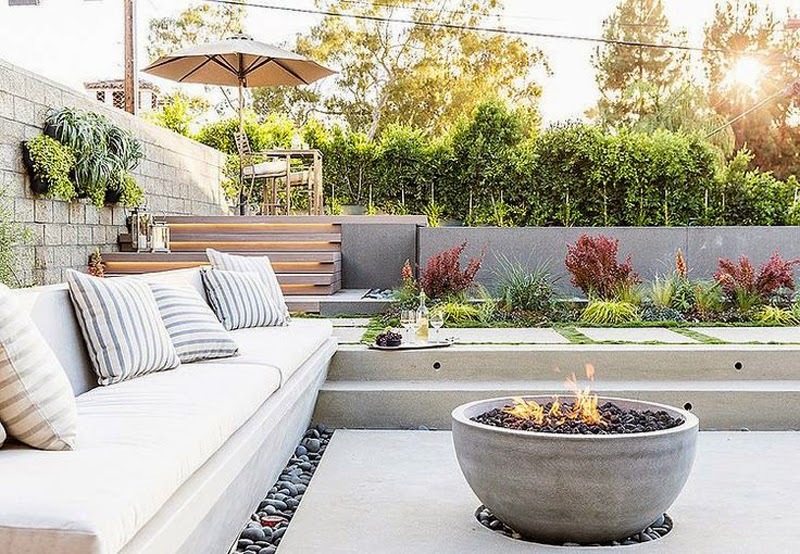 From breathing in some fresh air and enjoying a good book, to entertaining guests and unwinding after a long day at work, a small, elevated outdoor space is the perfect spot for a little relaxation bringing all the joy of getting outside, with none of the upkeep of a larger garden. 1. 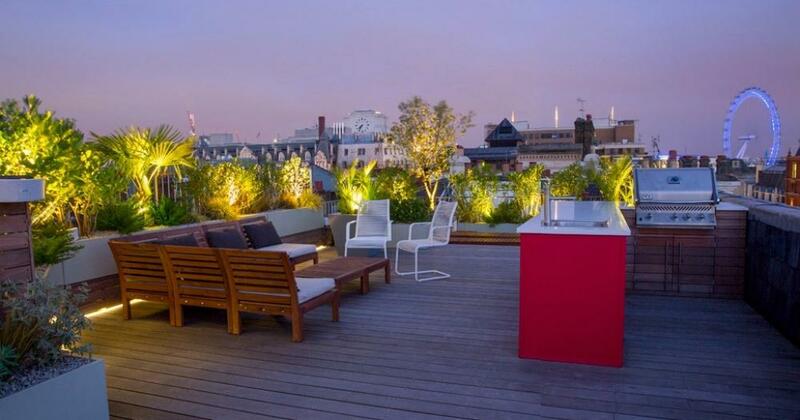 Furniture matters for roof terrace. 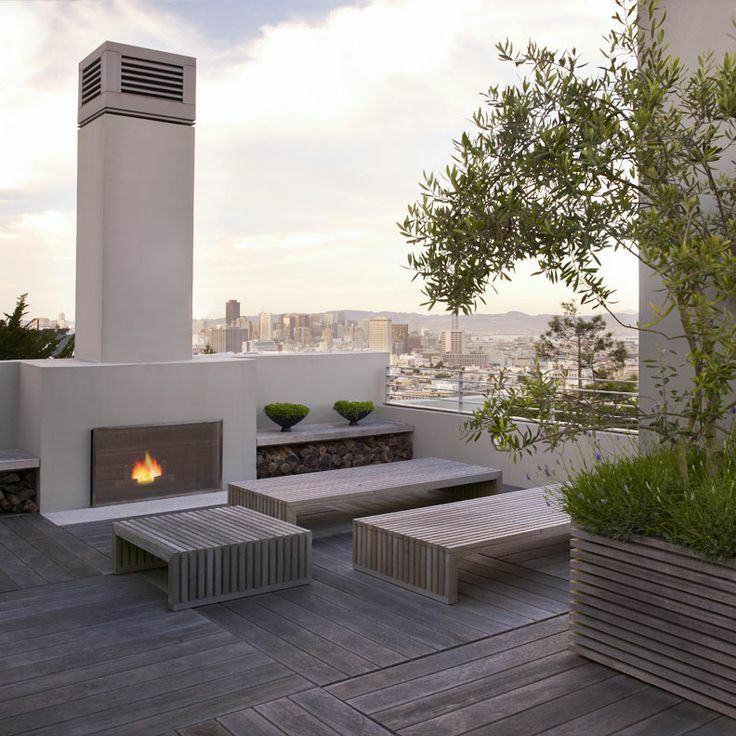 It’s easy to fall into the “practicality trap” when designing an outdoor space. 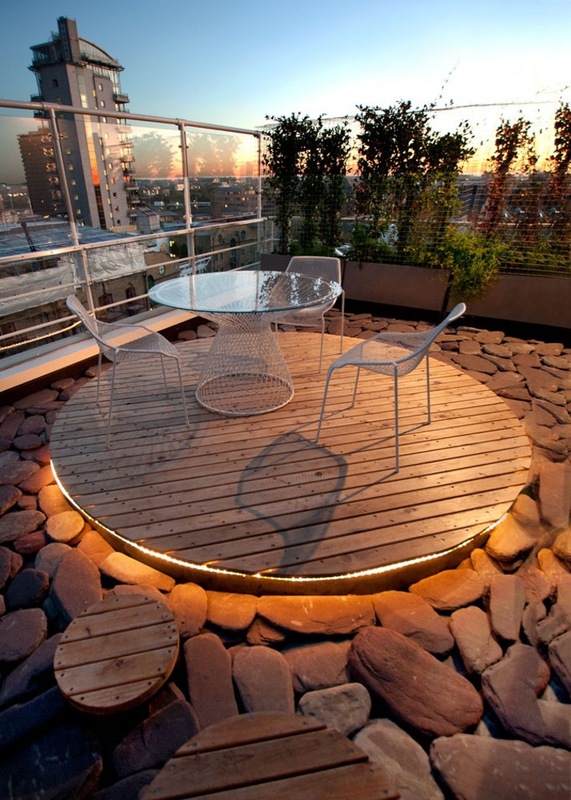 All too often we look for functional furniture which will survive rain or shine, with no thought for design. But you can have both. There’s a wealth of clever materials and fabrics out there, carefully developed for outdoor use – and they’re just as chic as their interior counterparts. 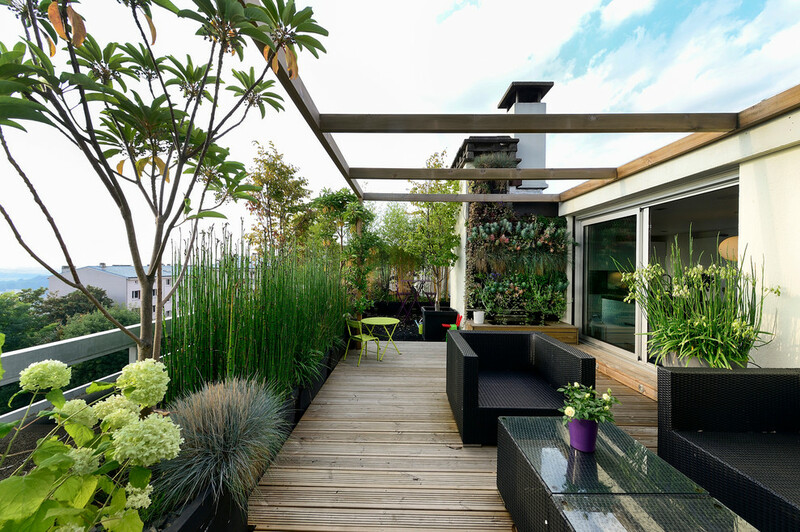 When choosing roof terrace furniture, it can be helpful to think of your space as an extension of your living room design. 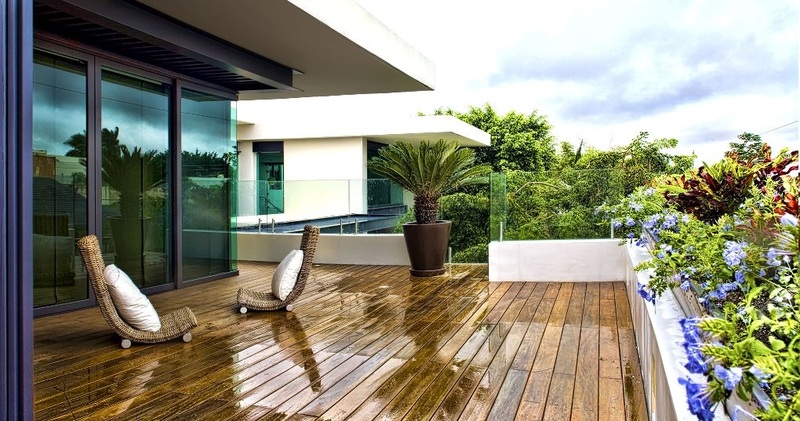 Apply the same aesthetic outside that you have inside. 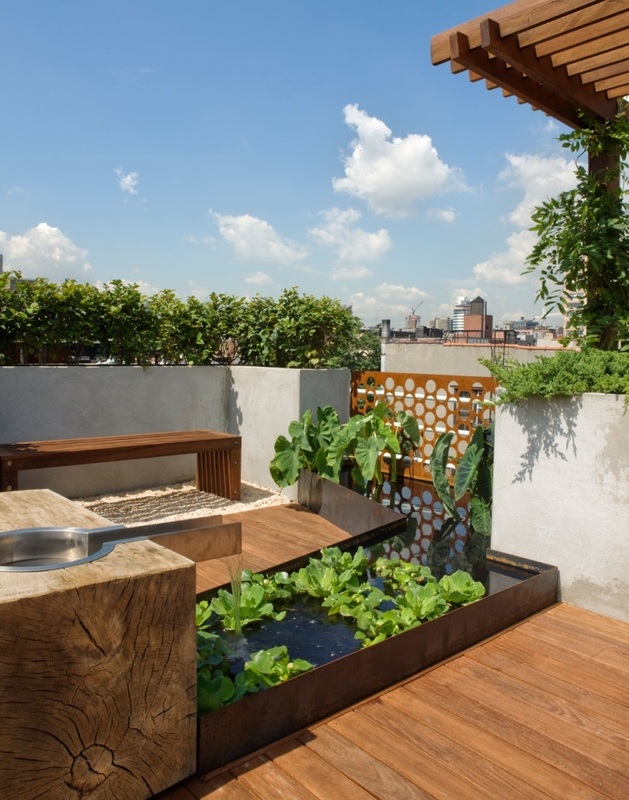 Take some time to consider how you use your terrace. 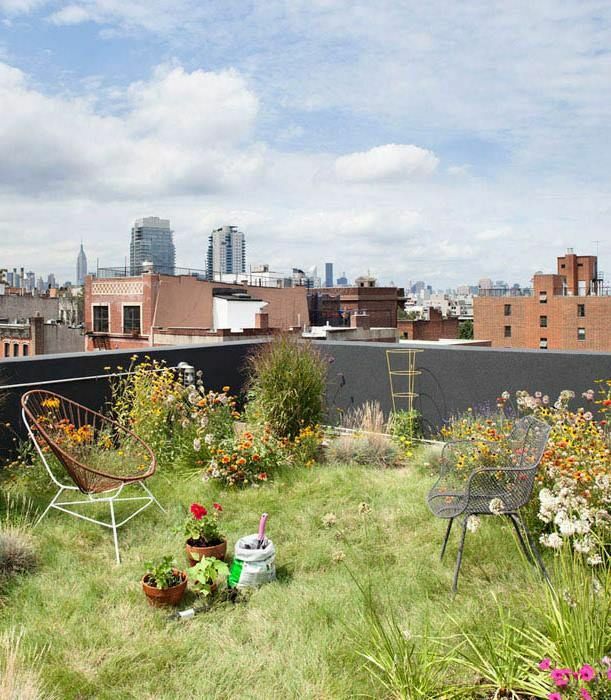 Is this a space for dining? For relaxing? For entertaining? 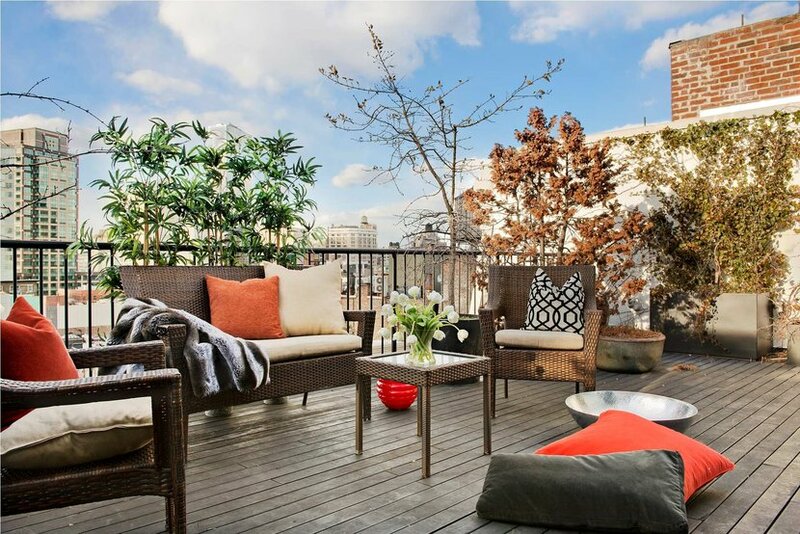 Decide on the function, then invest in durable, stylish furniture which fits the bill. 2. Homely touches are essential. 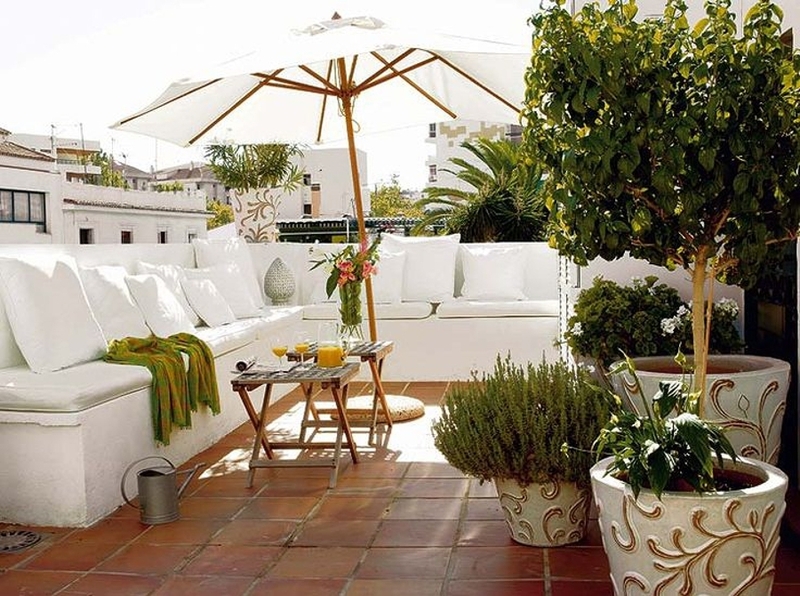 To take your terrace from usable to enjoyable, homely touches are essential , making the outside of your home as comfortable and welcoming as the inside. 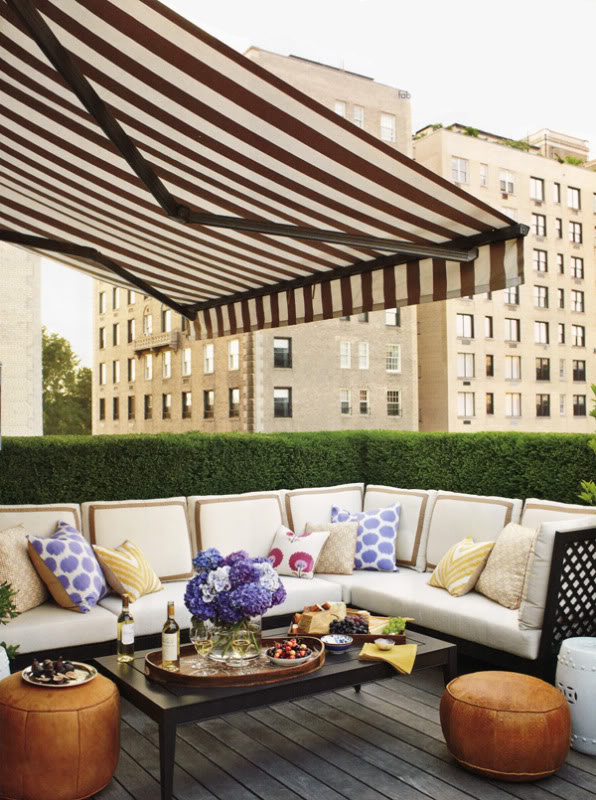 Seating, for example, should have the same amount of cushions and throws as indoor seating (weather permitting!). 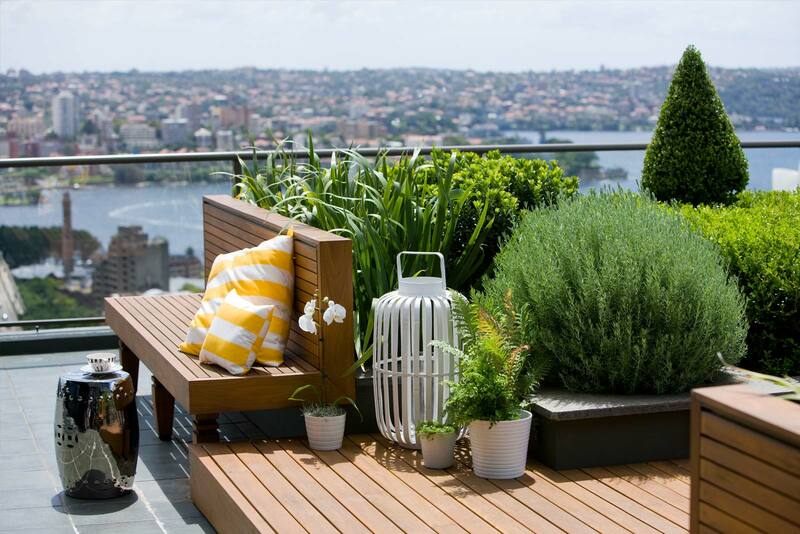 From candles and lanterns, to plants and colourful touches, inject just as much care and personality into your terrace as you would your living room to create a truly welcoming, relaxing environment. 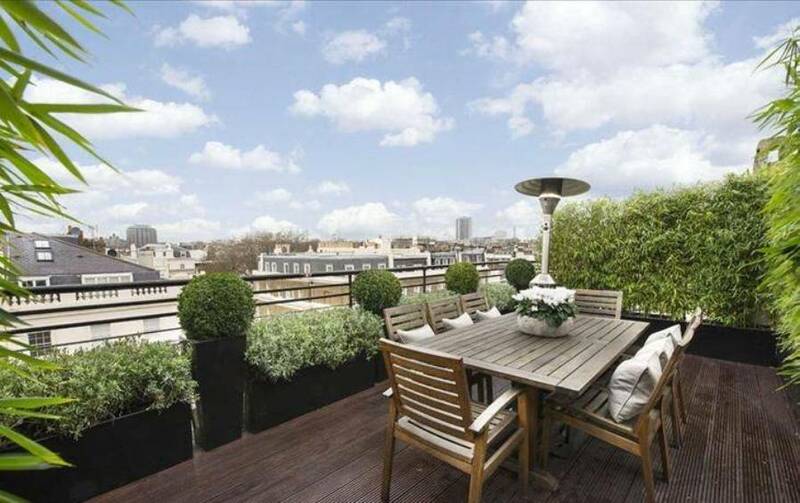 Before you invest in any furniture or accessories for your roof terrace, make sure you know your materials. 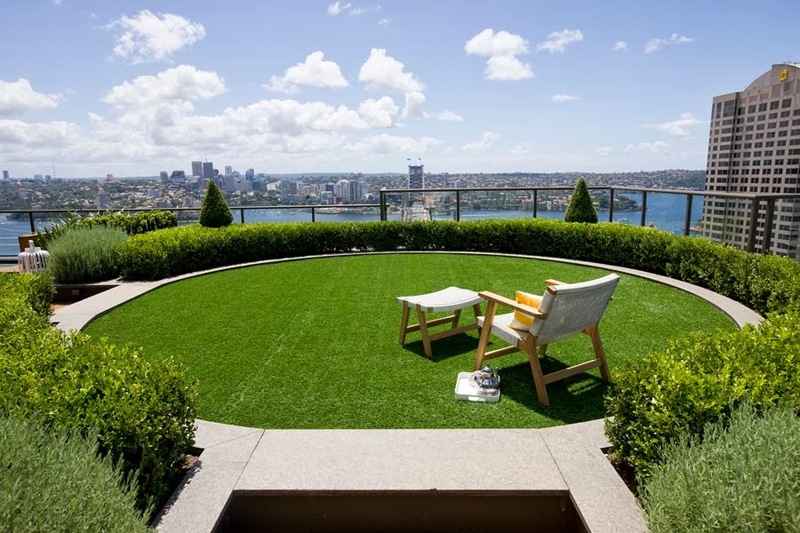 Many companies now manufacture furniture and fabrics which are UV-resistant, waterproof , mould-resistant and available with 5 year warranties to give you peace of mind. To protect less weather-proof items like cushions and throws, invest in a cushion box to keep the soft stuff nice and dry all year round, without cluttering up the inside of your home in inclement weather. 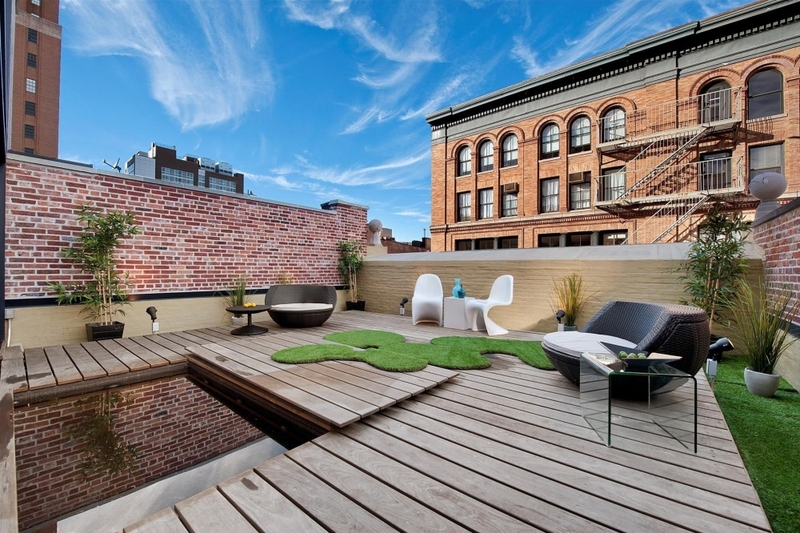 Roof terraces are typically smaller spaces, which gives them the bonus of cosiness, privacy and intimacy. 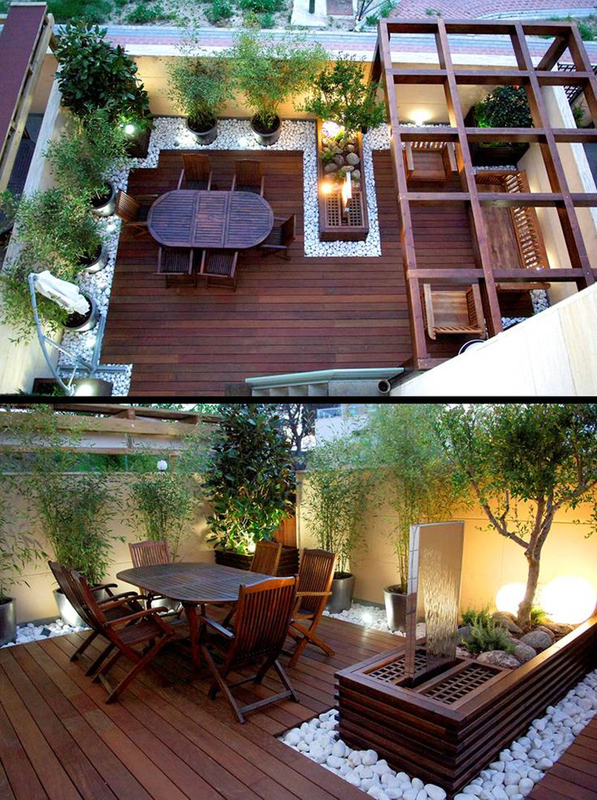 However, if you really want to enhance the area, make use of your vertical space. From climbing plants along walls, to tall topiary and slim statues, choose accessories and decorative touches which draw the eye upwards and which don’t clutter your smaller space. 5. 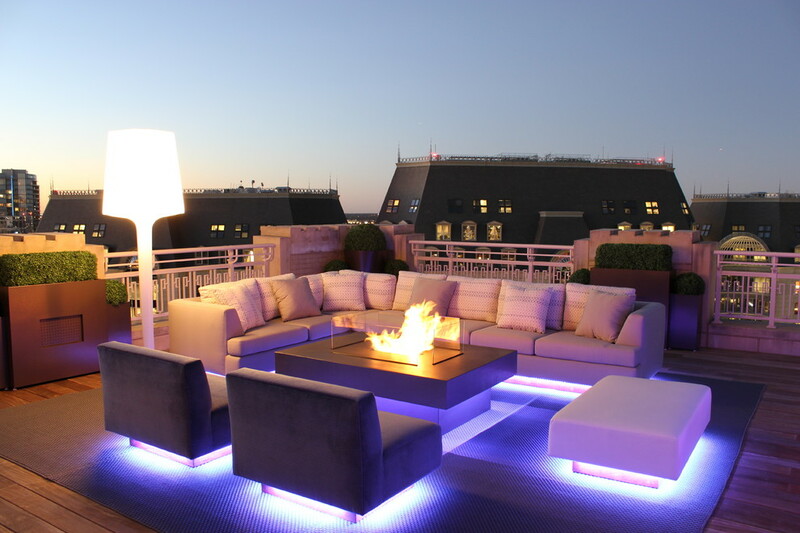 Let your roof terrace shine. 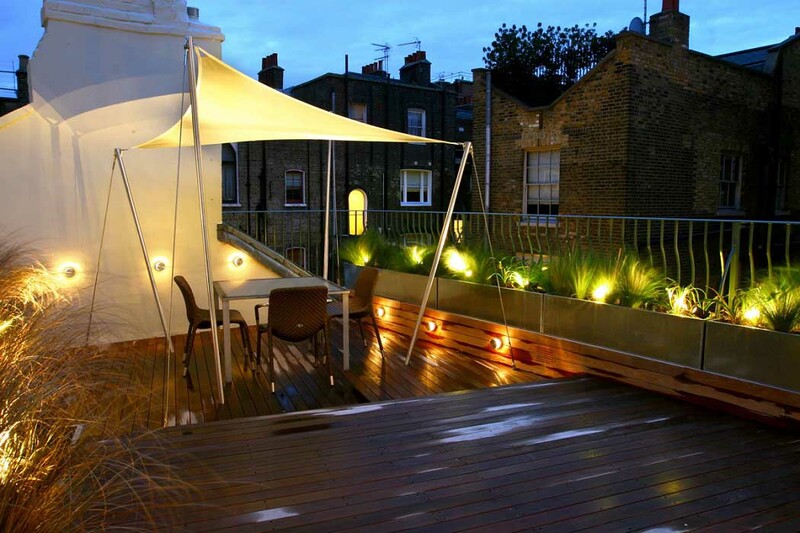 To get the absolute most out of your roof terrace, clever lighting is essential, allowing you to enjoy long evenings in the fresh air. 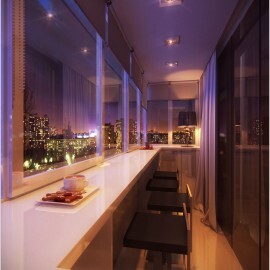 To maximise space, opt for wall mounted lamps that take up less room and don’t involve trailing wires. 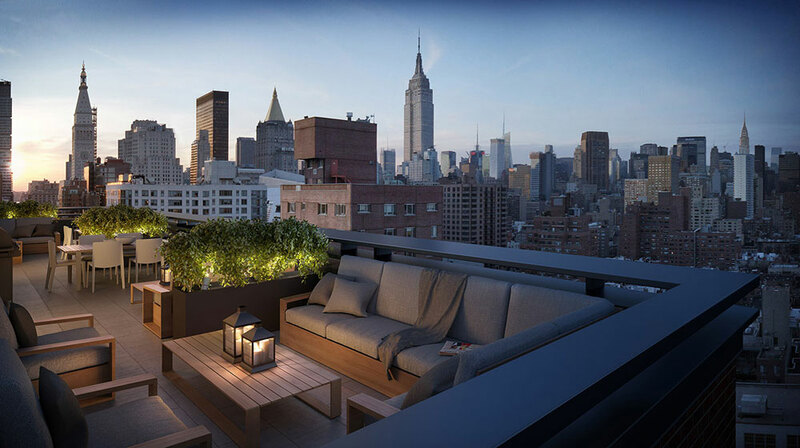 Adjustable options are perfect for multi-purpose terraces, dimmed and pointed downwards for intimate dinners, bright and well-lit for social gatherings and fun evenings. Of course, if you’re a romantic who doesn’t mind a wire or two, a string of well-designed fairy lights always looks magical in the evenings.